Great Weights have such a necessary, important message that they don’t need to shout to get it across, but it sure is great when they do. 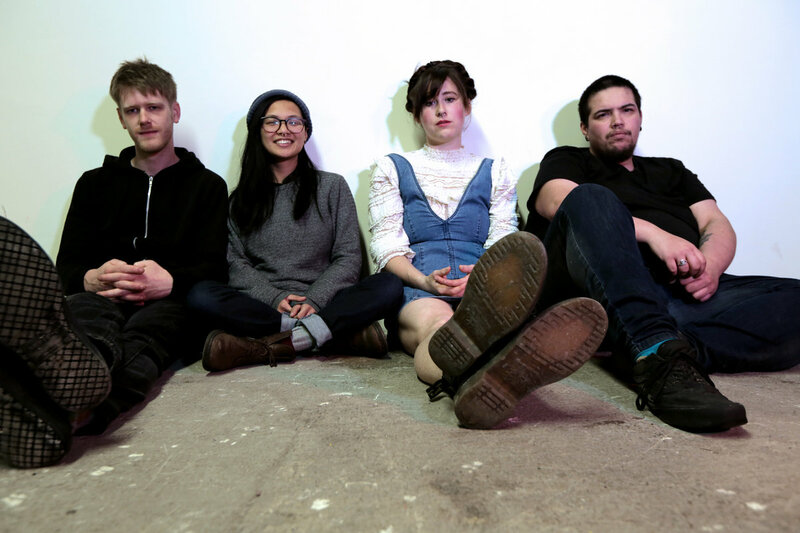 The songs on the band’s self-titled EP, which will be released April 13 via Bunny Cat Records, are fueled by a deep anger at the state of the world and an unwavering urgency to change it. Great Weights play a record release show on April 13 at The Mothership in West Philly with Tact, Ronnie Vega and Cage Flight — find more information here.